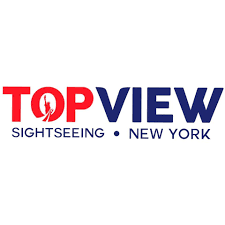 NEW YORK, January 22, 2018	(Newswire.com) - ​​New York is a popular choice for family vacations, as it's among the most iconic cities in the world and is full of attractions for all ages. Families with young children need to prepare for a trip properly, though, to make sure that everyone has a fun time. Go NY Tours, a New York tour company, has put together the most important tips for visiting New York with young children. Blair Nicole, PR Director for Go New York Tours says, "Family-friendly activities aren't hard to find here in the city, but we recommend museums and art galleries, in particular. To make sure that your kids love their time in New York, you also need a comfortable place to stay and convenient transportation wherever you want to go." With its own research and knowledge of the city combined with what it has learned from its customers, Go NYTours found a few key tips that can help families with young children. New York's lineup of museums and art galleries is second to none. Quite a few of them also have kids' programs, which means these are perfect places for parents and their young children to hit together without anyone feeling bored. That isn't the only benefit of these attractions, though. Many museums and art galleries are easy on the budget, with tickets available for a low cost or even free. Other family activities can cost an arm and a leg, but these won't. Spacious and comfortable usually aren't the first words that come to mind when people think of housing in New York, but there are options out there for those willing to look. Many neighborhoods in New York have houses available as holiday rentals, and it's possible to find plenty of great places searching on Airbnb and other vacation rental sites. The typical New York hotel room is designed with two people in mind, which means it can get cramped when traveling with kids. Renting two rooms would mean paying double, and tourists are usually far better off just renting a bigger place. Walking long distances with young children, especially in such a busy city, isn't a good idea. There's the matter of keeping an eye on them the entire time, and kids often get bored or frustrated with walking. The best way to go in terms of transportation is staying in a place that has a subway station nearby. Many do, and since attractions also tend to be near subway stations, visitors will never need to walk far. 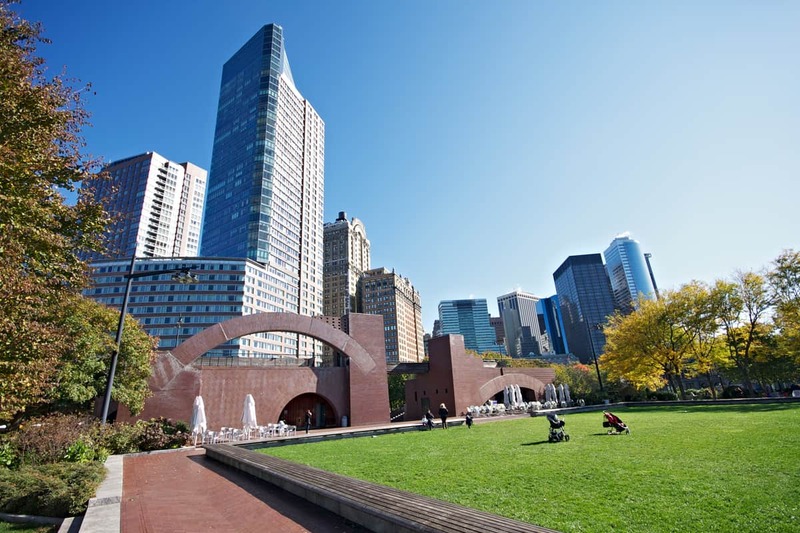 If accommodations aren't near a subway station, see what other public transportation options are in the area to avoid long walks or expensive cab rides. For more information on how to enjoy New York with your kids, please visit Go New York Tours. Interview requests and press inquiries should be directed to Media Moguls PR at Blair@Blair-Nicole.com. 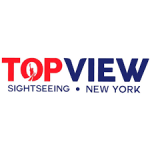 Go NY Tours is a tour company based in New York. It has routes throughout the city and takes over 1 million people on tours every year.